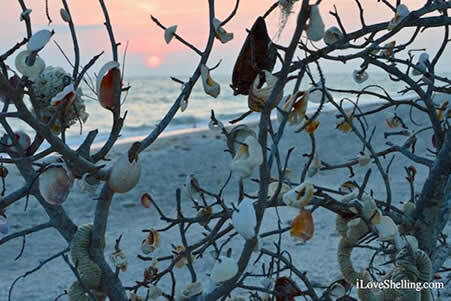 The Shelling on Sanibel Island is Spectacular at Ocean's Reach! The islands are famous for their beach shelling, simply due to geography. By jutting out into the Gulf of Mexico, bent in a boomerang shape, the shorelines of Sanibel and Captiva provide a natural catch-all for millions of shells. There are about 275 species of shells that can be found in our shallow waters, each with distinctive characteristics, yet beautiful and unique in their own way. Gastropods (mollusks that have one shell) include Florida fighting conchs, lettered olives, lightning whelks and tulip shells. Bivalves (two-shelled mollusks) include calico scallops, calico clams, giant cockles and pen shells, to name a few. 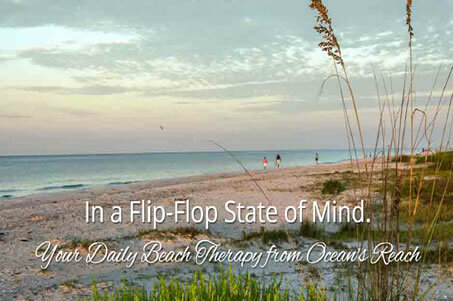 Some are elusive – such as the rare and treasured junonia – so join in the hunt and have some fun! Try your hand at the “Sanibel Stoop,” the familiar bent-at-the-waist posture you’ll see all along the beach as shell enthusiasts add to their finds. You’ll come across beautiful shells of all sizes at the waters edge. Don’t be afraid to go knee-deep and feel around with your toes! Even snorkeling is a great way to find shells. Many shells are also found right below the surface of the sand. The best time for shelling is 1 ½ hours before low tide until 1 ½ hours after low tide. Check the tide board at Guest Services which is updated daily. If you really want to get serious, the best days for shelling are the new moon and the full moon. Shelling isn’t only fun, but it’s highly addictive! Don’t be surprised to find many an early bird shelling. Join them at sunrise, especially after a storm hits, for the best finds. And don’t forget to take advantage of the unique Shell Cleaning and Identification Station at Ocean’s Reach to prepare your new souvenirs for the trip home! Collecting live shells is prohibited and strictly enforced in Lee County, which includes Sanibel and Captiva. Always double check if you’ve accidentally collected any “live shells” with animals still in them. If so, gently place the mollusks back in the water. During “Sea Turtle Season” (April 15 – November 1), be sure to keep the beaches dark when you’re strolling them at night. Sea turtles return annually to lay their eggs on our beaches. Few baby sea turtles make it to the water, however, as even the slightest bit of artificial lighting along the beach disorients them. To avoid confusing the hatchlings, the City of Sanibel has stringent restrictions on beach lighting during this time of year. 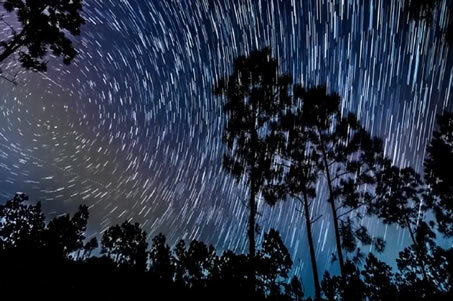 The “dark skies ordinance” bans all outdoor lighting on the beach during nesting season, including flashlights. The incredible abundance and variety of shells at Ocean’s Reach have made many a guest shell-obsessed, and we couldn’t be more delighted. We commonly feature crafts and other shell creations from guests on our blog and are always available to help answer questions for guests who are just discovering this special and unique pastime.